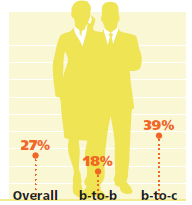 Marketing leaders should have business and technology skills too, according to a global survey. Forrester Research and executive recruitment consultancy Heidrick & Struggles found in jointly produced research that CMOs are looking beyond the marketing department to other business skills, including strategic, financial, and collaborative know-how. Marketing leaders also believe technology smarts are paramount.